Classics are one of those hotly debated ‘genres’- many people often wonder whether or not they should read them. But when it comes to children, it is hardly a debate. Especially our Indian children’s classics- they can definitely teach a thing or two to your young ‘uns. These books are likely to teach your children compassion, empathy, grace and how to live as good human beings. Why, even adults can stand to learn a thing or two from these books. Note: This list is meant for children between the ages of 10 and 15. Even non-readers are likely to have heard of multiple Booker Prize winner, Salman Rushdie, and when he writes a children’s book, how can it not become a classic? 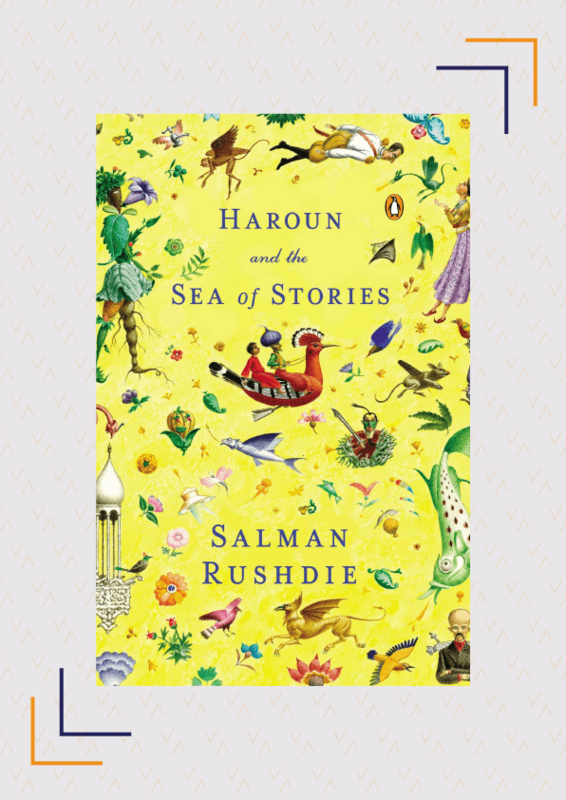 A heady mix of fantasy and magical realism, Haroun And The Sea Of Stories is the story of a young boy, Haroun, and the characters he encounters once he leaves home. With multiple references to Indian culture, this book is bound to excite your child while exposing him to our culture. At the same time, it is considered an allegory for many current day issues facing the world, and if you delve into the deeper meanings, it will also make your child think. Interestingly, this is not Rushdie’s only outing when it comes to children’s books, he has also written another children’s book, Luka And The Fire Of Life. 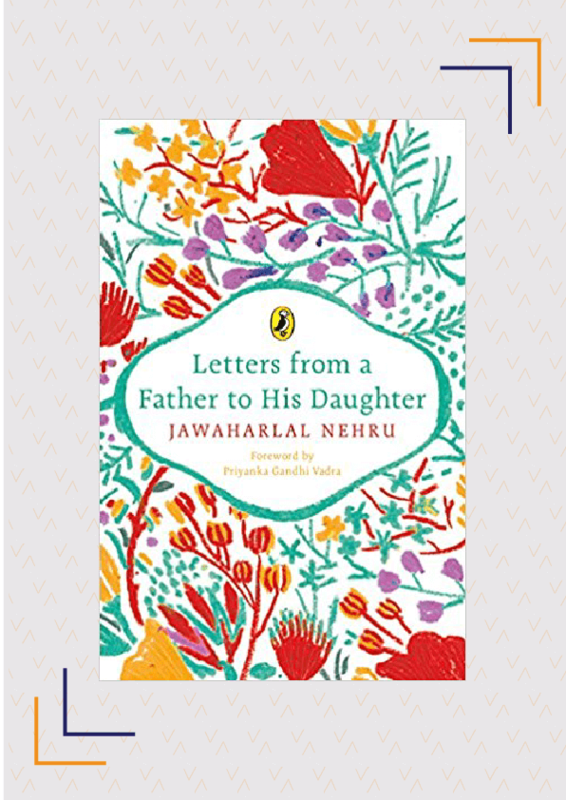 Slightly off-the-beaten-track when it comes to children’s literature, this is a collection of 30 letters that Jawaharlal Nehru wrote to his daughter, Indira Gandhi, when she was ten years old and was spending the summer in Mussourie, away from him. Although written in 1928, these letters still amaze and capture children’s imaginations. They range from how human and animal life began to how civilisations and societies formed across the world, and your child will not only learn a lot but will also be exposed to Nehru’s brilliant writing. Who knows, after reading this he or she too may be inspired to become a political leader, just like Indira Gandhi. 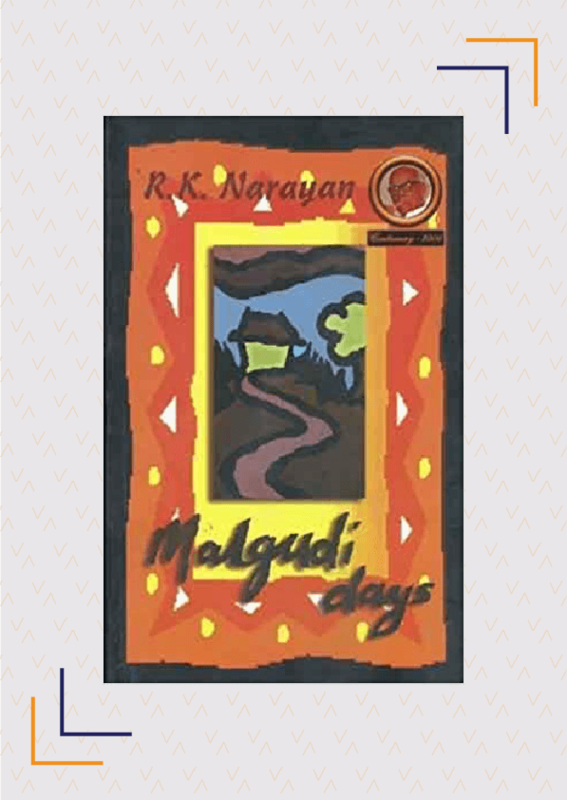 Written in 1943, this stunning collection of 32 short stories, reflects on village life in pre-Independence India. But that doesn’t mean it is irrelevant today. These stories celebrate simple living, diversity and encourage you to be good to your neighbour. This book is just as important now given we live in a global village and as your children grow older, they need to have compassion and understanding for their fellow human. Besides this, they will also be exposed to how our country was 70 years ago, and come to appreciate how much it has developed. 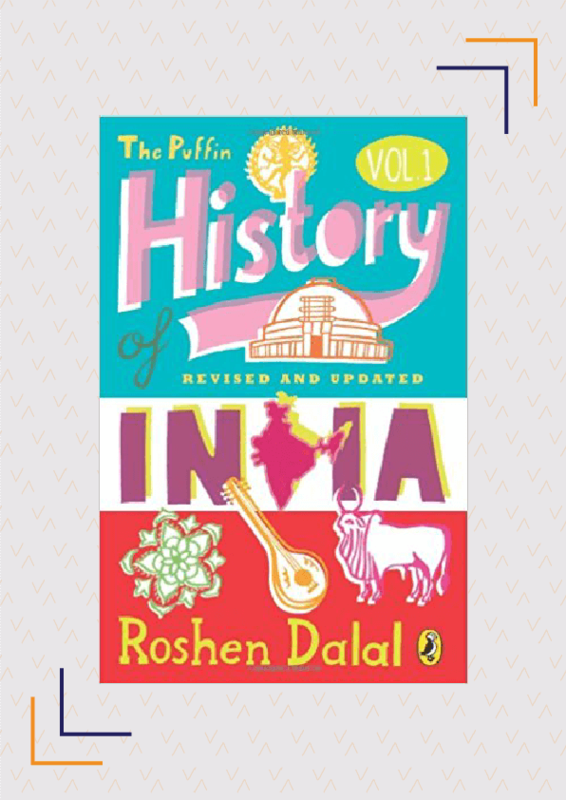 Dr. Roshen Dalal is an eminent historian who has penned two volumes on the history of India. These easy-to-read and informative children’s books are a must-have. The first volume tells children about, amongst others, the Indus Valley Civilisation, the Vedic age, the Mughal Empire, etc. and of famous personalities who played a large role in India’s development such as Buddha, Ashoka, all the way to Mahatma Gandhi. 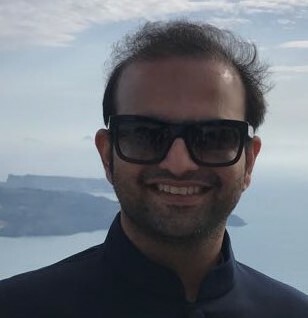 The second volume is more socioeconomic in its approach and talks about the accession of all the princely states into India, the assassinations of leaders such as Indira and Rajiv Gandhi, Emergency, the effects of the Indo-China and Indo-Pakistan wars, and even the impact of the demolition of the Babri Masjid, amongst other topics that shaped modern India. 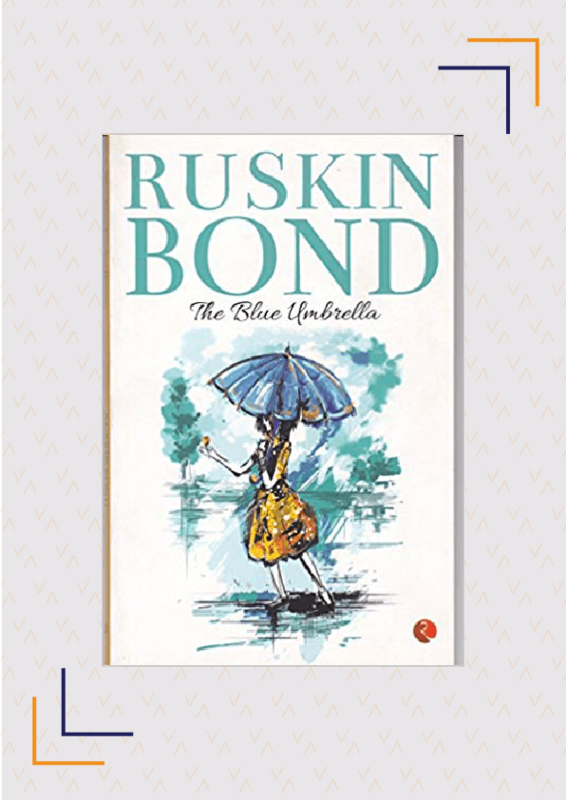 Ruskin Bond needs no introduction and this ‘writer from the hills’ writes beautiful stories, often set in and around Mussourie, the Himalayan mountains and Uttaranchal. While he has written a few children’s books such as the semi-autobiographical Rusty series and Tigers For Dinner, it is The Blue Umbrella which is truly a children’s classic. This short, less-than-100-page book is filled with invaluable lessons for children- from the importance of not showing off to that of being humble, from the dangers of unwarranted desire and greed to the beauty of charity. As a young Binya shows off her fancy blue umbrella to the entire town, it soon becomes an object of desire for a greedy shopkeeper. What follows is a tale of loss and redemption. Our mythology is very important, and it is essential that all children know it, but it is always told from the perspective of the heroes, and the books are mostly written by men. 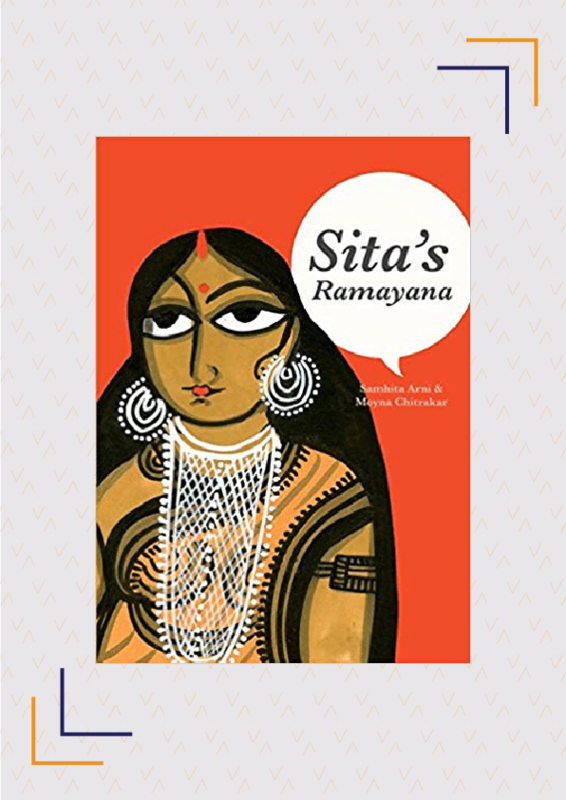 In this book, Arni tells the same stories, but from the point of view of the Ramayana’s heroine- Sita. Your children will read how Sita, and women throughout history, have been used as pawns in wars, of the strength and fortitude of a lone woman who stood up to a fearsome asura and how grace is not defined by one’s circumstances or upbringing. Accompanied by beautiful Patua art by artist Moyna Chitrakar, this book will teach your children about Indian mythology, but with a more balanced viewpoint. Most famous for her mythological fiction work, The Palace Of Illusions, Divakurni has also penned this children’s fantasy book. It is the story of Anand, a poverty-stricken, fatherless 12-year-old boy who has no option but to work to support his family, a situation unfortunately all too common in India. 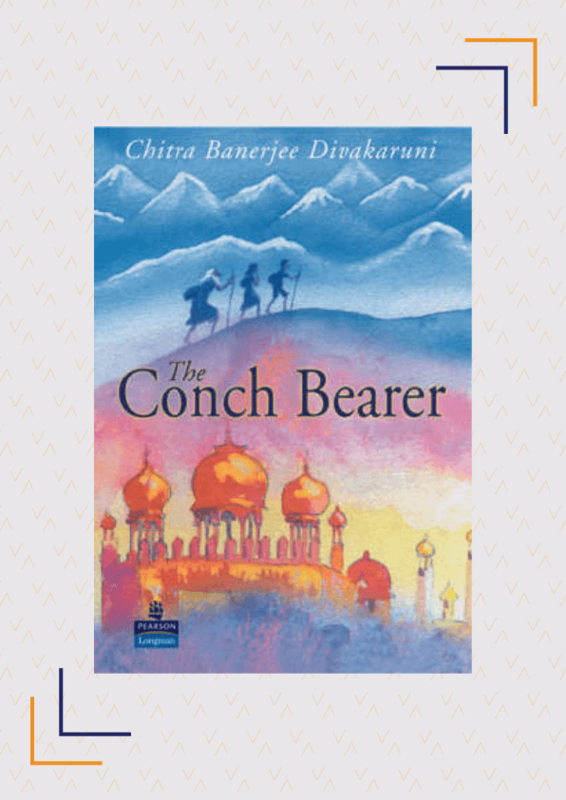 As the story progresses, Anand comes in contact with Abhaydatta, a mysterious healer who is trying to retrieve an equally mysterious but all-powerful conch. As Anand gets involved with Abhaydatta, the story takes many twists and turns that will enthral your children. At the same time, it touches upon aspects that will make them think about important traits such as valour, loyalty and sacrifice. If they enjoy this, you can also buy its sequels, The Mirror Of Fire And Dreaming and Shadowland. Only released in 2018, it may be a bit early to call it a classic, but Like A Girl definitely should be one. Modelled after the incredibly successful Good Night Stories For Rebel Girls, this book is a collection of 56 stories of Indian women who dared to be different or carve out a niche of their own. Ranging from singers like Lata Mangeshkar to freedom fighters like Rani Lakshmi Bai, from sportswomen like Mithali Raj to journalists like Barkha Dutt and from activists like Gauri Ramesh to businesswomen like Kiran Mazumdar Shaw, each story is bound to leave your child inspired. 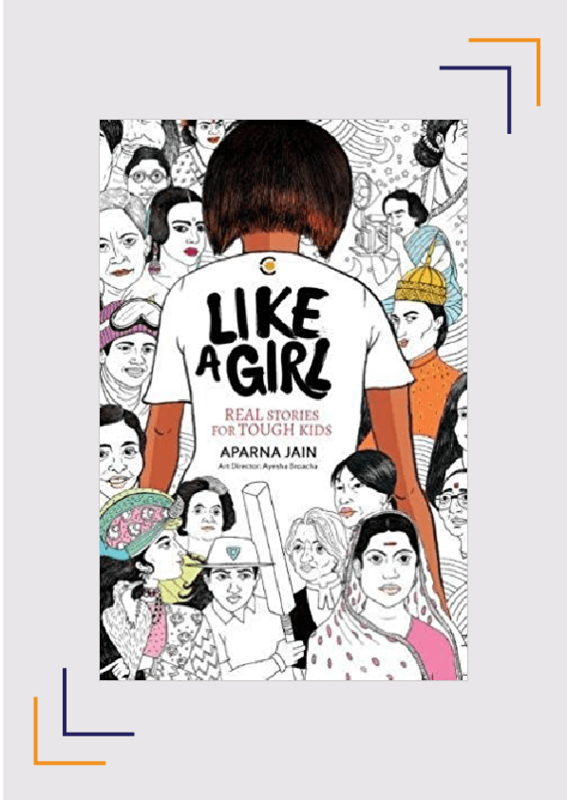 This book turns the derogatory phrase ‘like a girl’ on its head, so make sure you don’t read it only to your daughters, but also to your sons. 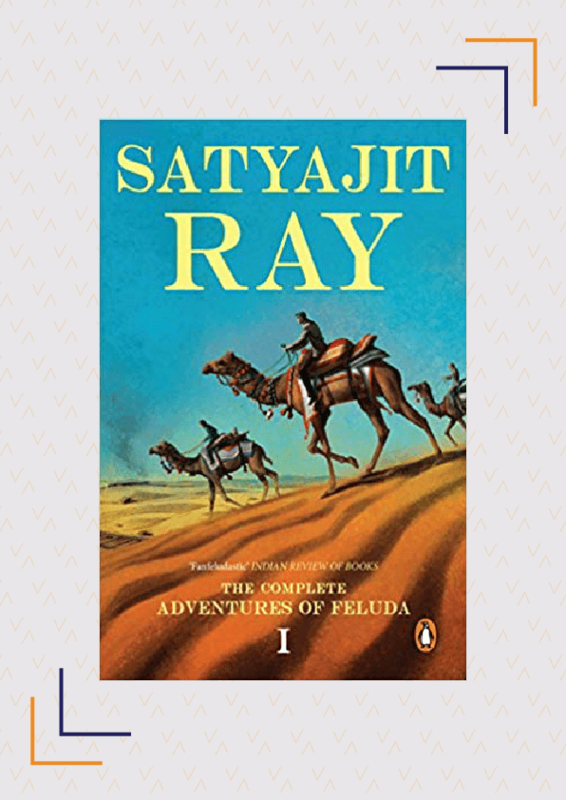 Auteur filmmaker Satyajit Ray was also a great novelist and he wrote one of the greatest Indian fiction detectives– Feluda or Prodosh Chandra Mitra. Children across all ages, and many adults too, have been regaled with Feluda’s antics as he solves case after case using his keen sense of observation and immaculate analytical skills. In these stories, your children will come across a host of quirky and memorable characters like Feluda’s cousin and side-kick, Topshe, or comical crime-writer, Jatayu. Feluda has been adapted into radio, film and even graphic novels, and if there is a truly classic Indian detective story, this is it. Have you read any of these Indian classics for kids? What do you like about them? Which other kid’s classics do you recommend? Share with us in the comments below.